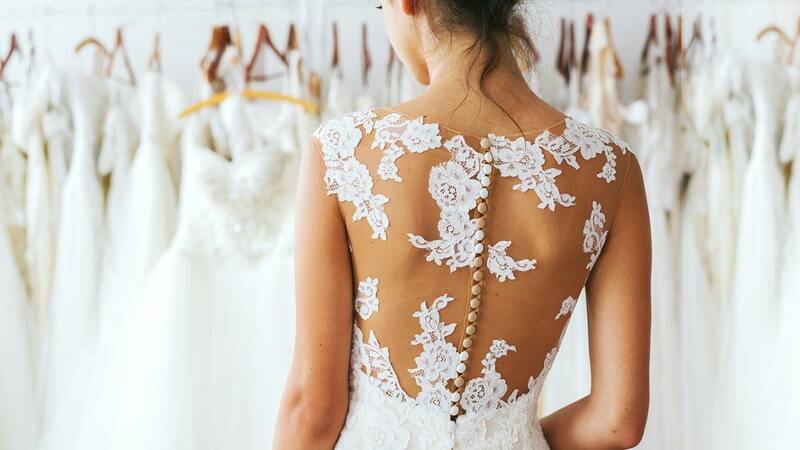 Everything you need to do to be extra radiant on your wedding day. Aside from organizing the wedding itself, you should have a gameplan for looking radiant months before you walk down the aisle. You can't just rely on makeup, and there are some things you can't risk doing weeks before a wedding (case in point: a hair color makeover). We know that pampering yourself during this busy time is close to impossible, so that's why we came up with a schedule that will serve as your guide. - Schedule a trip to the derma to troubleshoot your current complexion issues. Also, you should start being consistent with your skincare regimen. Makeup can only do so much. - Start exercising to naturally detox the body and get svelte for the big day. - Consult a nutritionist if you want to shed a few pounds. Alternatively, you can simply switch to clean eats: whole grains, lean meat, more veggies and fruits. - If you want to change or color your hair, this is the best time because you still have enough time to fix and adjust mistakes. - You should have a bridal beauty peg by now so that you’ll know which hair and makeup artist to book. Take a look at their portfolio to see if their style matches your aesthetic. Schedule a trial form your shortlisted choices and book the one you like most. - Do you think your brows need rehabilitation? This is the time to grow them out. Have them reshaped two months before the wedding day. - Have a professional groom your brows. Maintain this shape until the big day. - Get yourself a gentle facial to get rid of dullness and inflammation. - Ask your stylist for a trim or have your roots retouched. - Get a gel manicure and pedicure so you won't worry about chipping. - Schedule a wax around this time to leave time for the redness to disappear. - Succumb to a massage for relaxation. - Drink lots of water and get enough sleep! - Wear a sheet mask or slap on a sleeping pack for that ~*extra*~ glow and softness in the morning.